Seattle rock group Band of Horses are scheduled to perform in Santa Ana next month. The show will take place at The Observatory on Tuesday, March 5th. Tickets for the event are currently priced at $35. Premium parking at the venue will be priced at $15 while general parking will be $10. Doors for the venue will open at 7:00 PM, with the band beginning their performance at 8:00 PM. This will be an all ages event. Band of Horses is an indie-rock band that was formed by the lead singer Ben Bridwell. 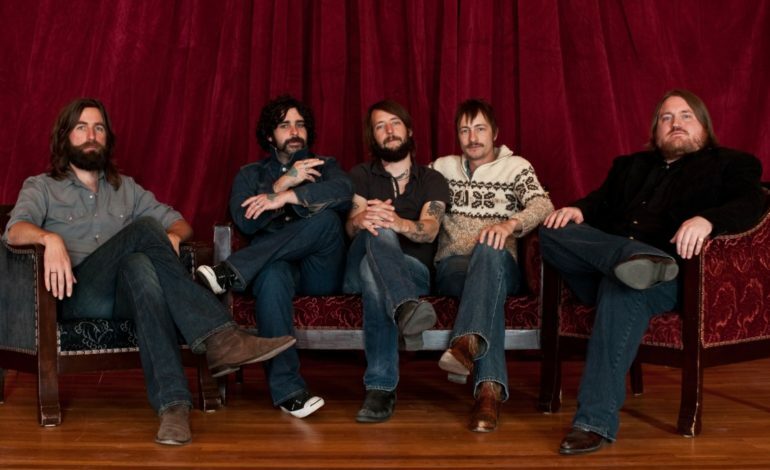 The roster has gone through several changes throughout the years, however, the current lineup consists of Ben Bridwell (vocals, guitar, pedal steel, keyboards), Creighton Barrett (drums), Ryan Monroe (keyboards, guitar, vocals), Matt Gentling (bass, vocals), and touring member Ian MacDougall (guitar, vocals). The group is known for their warm lyrics and mid-tempo sound. Band of Horses have five studio albums under their belt, with the record Infinite Arms earning a Grammy Award for its country-rock sound. The four man rock group are anticipated to put on a great and warmhearted performance. Get tickets for the show before they sell out with the link below.